Stateside’s conversation with Richard McLellan, longtime Republican insider. 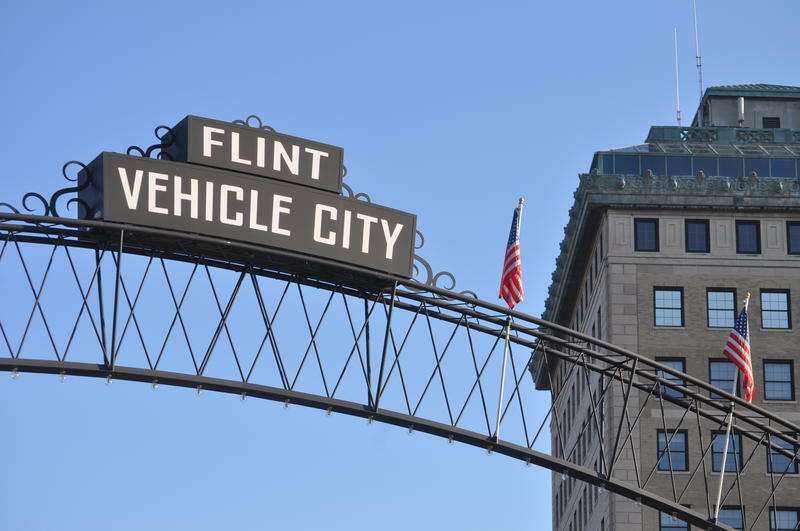 There’s long been the sense that someone should pay for the Flint water debacle — that someone should be held responsible for the decisions that lead to tap water being contaminated by lead and people dying because of a spike in Legionnaires’ disease thought to be connected to the water. 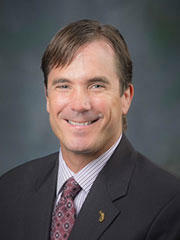 State Attorney General Bill Schuette has responded by filing criminal charges against several members of Governor Rick Snyder’s administration. Yesterday, the court proceedings began with an “involuntary manslaughter” charge against Nick Lyon, Director of the Department of Health and Human Services. 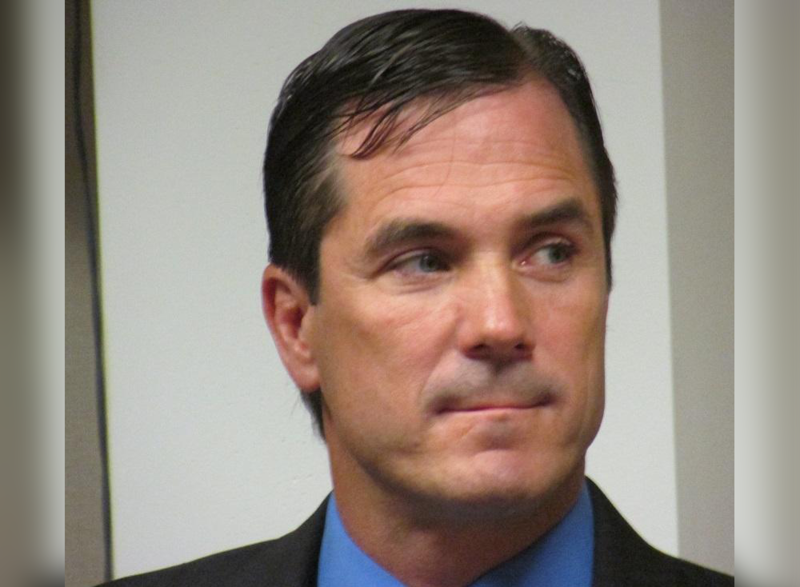 The stage is set for the next step in the Flint water crisis criminal probe. Today, a judge scheduled preliminary exams for five water crisis defendants for early January. That will give defense attorneys a little less than four months to wade through tens of thousands of pages of evidence recently turned over by prosecutors. 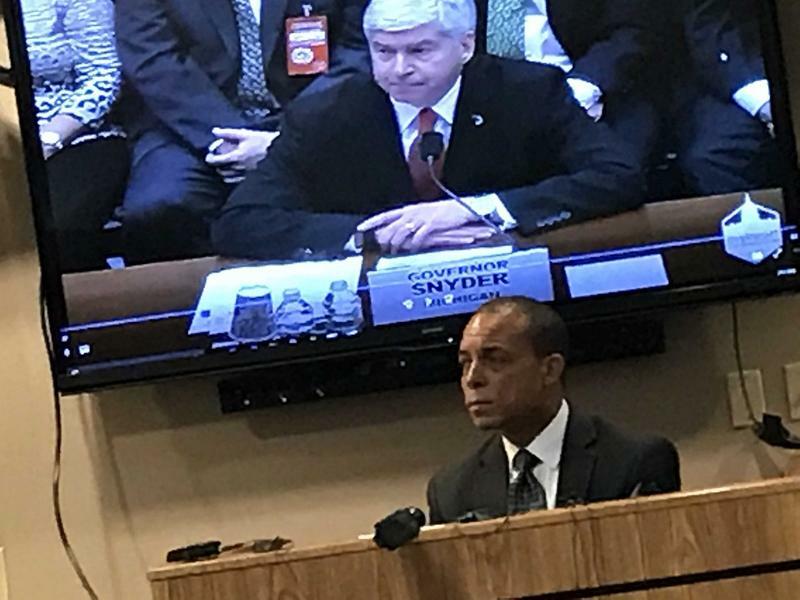 The head of Michigan's health department is asking a judge to force prosecutors to release additional evidence in their case against him in connection to the Flint water crisis. 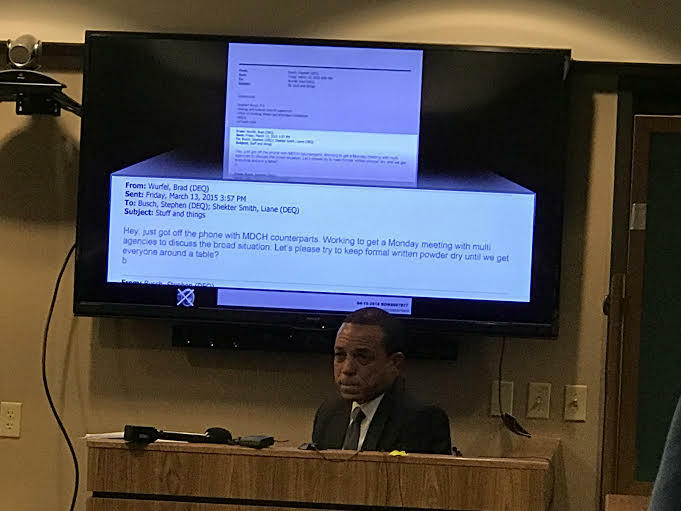 An attorney for Michigan Department of Health and Human Services Director Nick Lyon has filed motions asking a judge to compel the release of requested discovery material and to issue subpoenas for the state Office of Inspector General, state Office of Auditor General, Lyon's own department, and McLaren-Flint hospital.